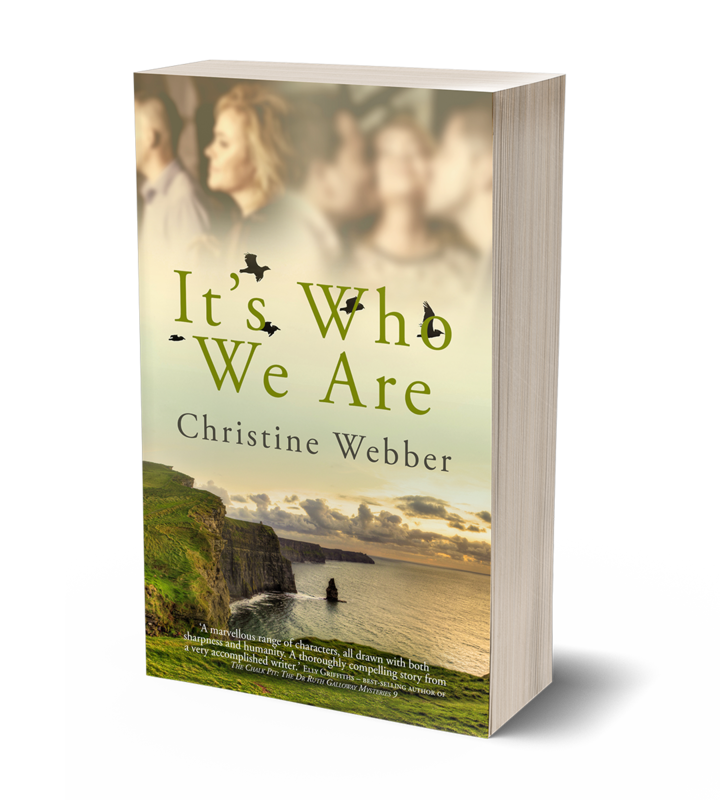 As promised in my previous post where I interviewed author, Christine Webber, here is my review of her new novel It’s Who We Are. From the back cover: Five friends in their fifties find themselves dealing with unforeseen upheaval as they uncover long-hidden and devastating family secrets. Meanwhile, the world around them seems to be spinning out of control. This is a novel about friendship, kindness and identity – and about how vital it is to reach for what enhances rather than depletes you. My Review: As in her previous novel, Who’d Have Thought It, Christine Webber has produced a perfectly judged contemporary tale. 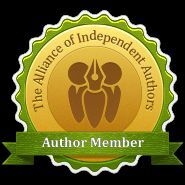 The protagonists are in their fifties and linked to one another through friendship. All five of them are facing challenges some of which are age-related and some of which are simply related to what it means to be human regardless of age or stage. The various challenges which drive the plot include supporting adult children, coping with ageing parents, facing up to divorce, beginning new relationships, managing the demands of work and facing up to getting older. Bu the overriding theme is the one of relationships, of the ties that bind – familial, romantic and friendship and how they inform a person’s identity. The five main characters are a great mix. They are realistically drawn and they’re a diverse group but the reader cares about all of them. This is a story that deals with all of life – its joys, sorrows and imperfections. All in all it’s a lovely satisfying read. The strength of female friendship is something that should be celebrated more often. I shall keep an eye out for this. Great! I hope you enjoy it. Thanks for looking in and commenting.